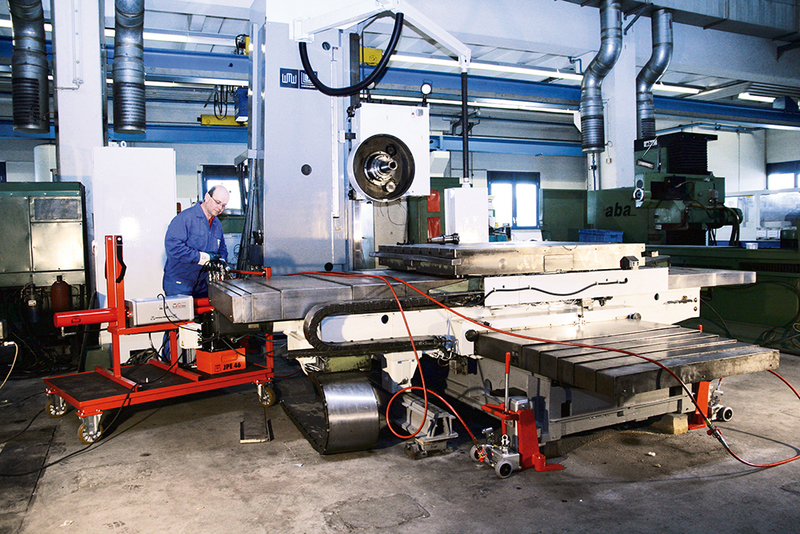 Maybe you know this problem: The revision or the maintenance of a heavy machine has to be done. Or you have an extremely heavy load like concrete elements or a container which have to be moved. But there is either no adequate dimensioned crane system available, its application area is insufficient or the load has no attachment points because it's to sensitive for example. Common industrial trucks, like forklift trucks for example have only a limited load capacity which ends normally at 4 tons. For those areas of application heavy duty transport devices are the appropriate solution. In this cases the load is not lifted from above with a common sling like a chain sling for example. Instead of that the load was lifted up from below by hydraulic pressure. 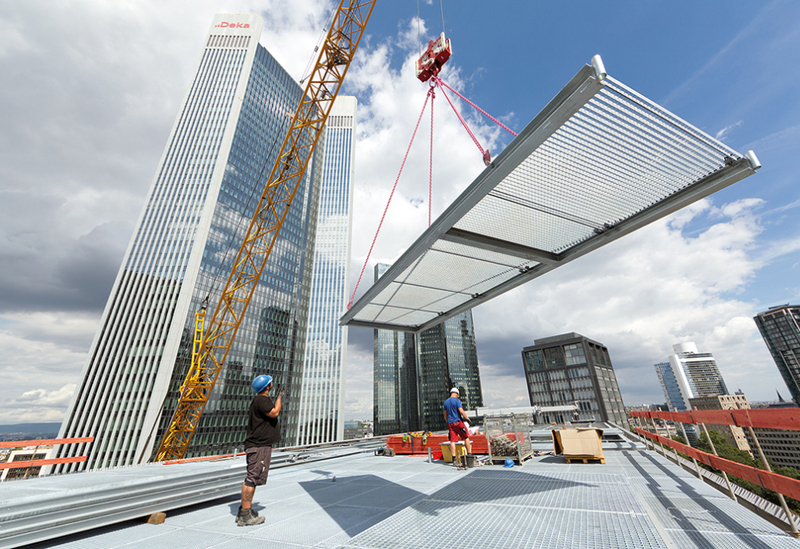 So maintenance can be done or transport devices can be positioned under the load to move it horizontally. Despite their enormous power these devices are no extremely heavy monsters – quite the contrary. They are lightweight and easy to handle thanks to their optimised construction. A further advantage of these devices is, that the load has not to be lifted up to a height where a swinging of the load can occur. A slight low lifting is enough to place the flat transport devices under the load. 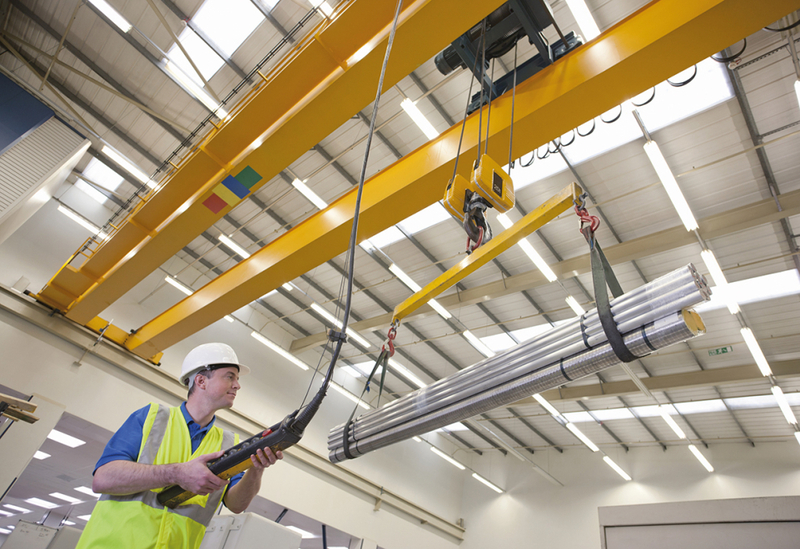 In addition loads can be lifted and lowered to a milimetre accuracy. Safety for people and material always has first priority for Carl Stahl. This claim we reach by a cooperation with efficient partners. 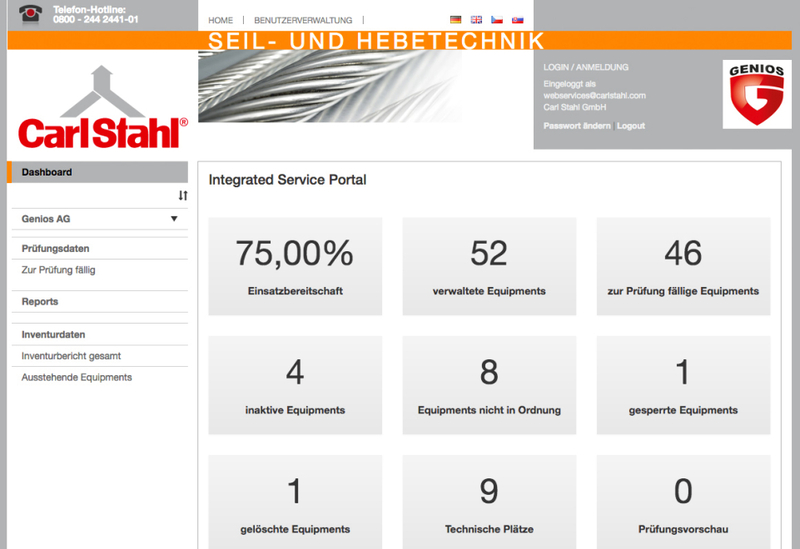 In cooperation with our partner „JUNG Hebetechnik“ a comprehensive program of hydraulic lifting and transport devices have been developed in the past years. In fact „Made in Germany“ and manufactured with the very latest technology. For lifting loads a machine jack can be used. Its application area is not only for machines. Every load, which offers appropriate attachment points for the lifting toe of the jack, can be safely lifted and lowered. The load capacity ranges from 6,000 up to 30,000 kg with a maximum stroke of 200 mm depending on the model. The devices are available with or without integrated pump unit. The patented lifting claw prevents incorrect handling. The claw is extremely rugged, movably mounted and therefor adaptable up to 6° inclination of the load. Because of that machine jacks are suitable especially at confined spaces or difficult situations to lift machines or other heavy loads for a further transport. 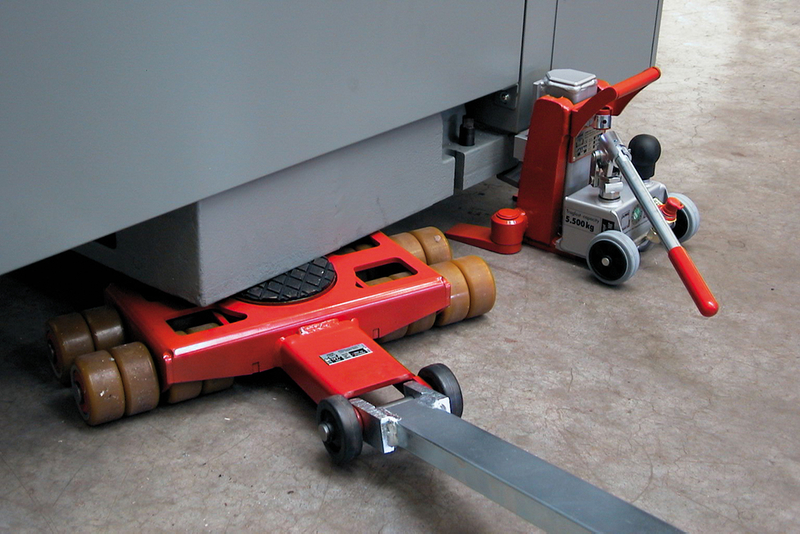 Often the use of only one lifting device is not enough because the load has to be lifted even or should not tip over. That means, that various lifting devices have to be used simultaneous. In practice that isn’t easy and carries risks! To enable a synchronous, safe lifting, hydraulic lifting blocks are used. They ensure an even lifting of the load. Because in the case of heavy loads with a small footprint during „lifting on demand“, using four independent lifting devices, can easily lead to the load tipping over. The risk when setting down the load is even higher, as this often occurs more quickly than during lifting. With a hydraulic lifting block a safer work without the risk of tipping is possible and can be handled by only one person. When the load is lifted, it can be moved with the low profile transport trolleys (profile depending on the type from 110 to 240 mm). And that up to a weight of 200 tons. With the so-called revolving transport trolleys machines or loads can be moved within very confined spaces. They are 360° rotatable due to their ball bearing swivel castors. The small width of the castors reduces rolling and turning resistance to a minimum. For bigger and heavier loads adjustable and steerable transport trolleys are used. They usually consist of a separate steerable trolley and a transport trolley which are connected by bars. 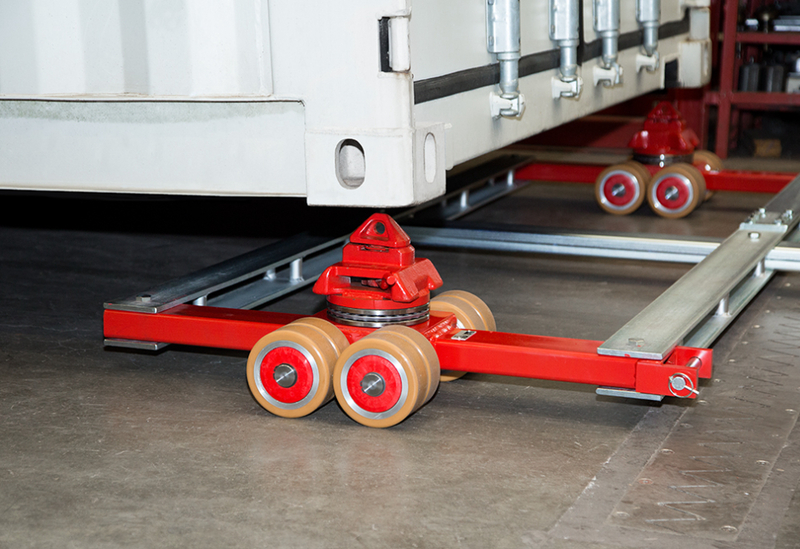 If there is no centered supporting point at the load, tandem transport trolleys are used. 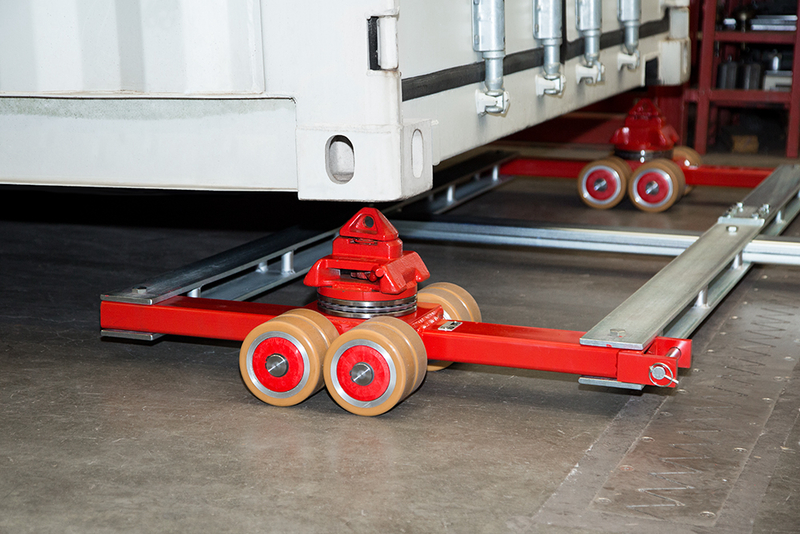 Due to the different industrial floors, the transport trolleys can be equipped with different castor types. They can be made either from steel or covered with a special castor coating. The steering trolleys are equipped with eyes at the tow bar which fit into common couplings of forklift trucks or towing machines. If there are no forklift trucks or towing machines available or confined spaces prevent their use, self-propelled trolleys with an electrical or a pneumatic drive can be used. With a remote control these trolleys can be directed very precisely and sensitive. 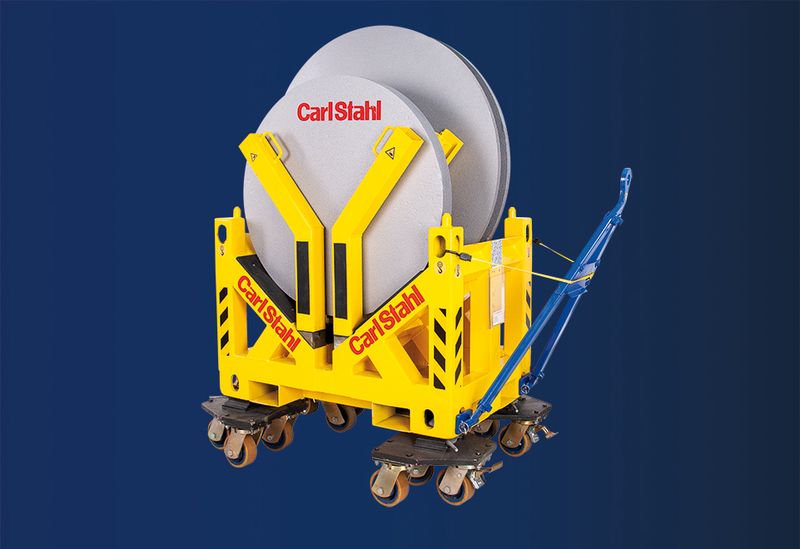 Especially for the transport of ISO containers the Twistlock/“Weld-on Cone“ trolleys have been developed. 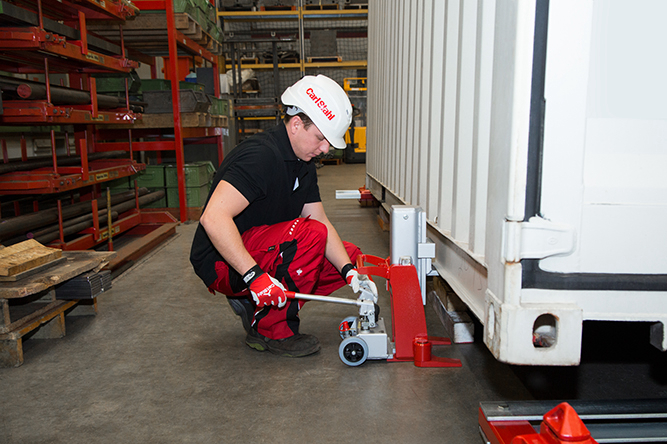 The transport is made either by positive locking and force fitting between trolley and container or with the Twistlock system or rather only by positive locking with the “Weld-on Cone” system. In both cases a spike attachment ensures a safe connection to the appropriate hole on the bottom of the ISO container.